Spring Break is almost here which means summer is just around the corner. 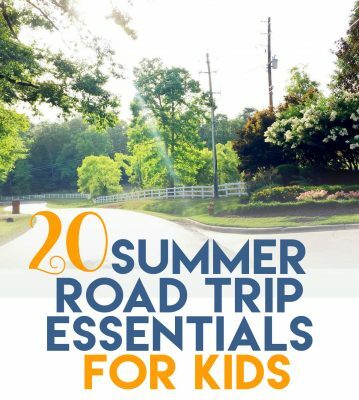 We are planning our first major road trip with the kids, so I’ve been frantically searching the internet for all the best kid-friendly road trip tips I can find. We are headed to the middle of Texas for Spring Break, which is a 12-hour drive from our house. That’s a long way to go with a 10 and 2 year old in the backseat, but we are up for the challenge. My husband–God bless his brave, brave soul–is driving out alone with the kids because I’m flying out for a conference a few days before the trip. This man is the best dad and husband in the world. Use a packing list. Yeah, I know you are all prepared and you know what to bring, but let’s face it. It is easy to forget stuff when you are busy. Write out a packing list at least a week before your trip and go through it line by line on the morning you leave. I use my Cozi app to keep a running list of things to pack on our vacations, so I don’t have to rewrite my list each time. Use cling wrap or ziptop bags for added spill prevention. Pack a roll of cling wrap and gallon size ziplock bags to wrap bottles and cups for some added spill protection. This is especially helpful if you have little ones drinking milk-based products. We all know that milk and a hot car are not friends. Keep a stash of salt, ketchup, napkins and disposable silverware in your glove box. This will help for all of those meals that you are going to be eating in the car. Buy an electric cooler for the car. If you are planning to be in your car for any time at all, you may consider investing in an electric cooler that can be plugged into your car’s adapter. Or go old-school with an igloo cooler. If the electric cooler is out of your budget, these reusable ice packs will keep your drinks cold without the hassle of melting ice. Freeze them before you leave and they should last quite a while in the cooler. Packing your own food for a road-trip can be a big money saver. Find a shady spot at a rest area and have a side-of-the-road picnic. The kids will love it. Buy a multi-port charger. Most people these days have devices. Make sure that all of those devices can maintain their charge by investing in a multiport charger. Buy a first aid kit. Okay, so this one is not a super creative hack, but you might be surprised to know how many people drive around without a first aid kit. You never know when a boo-boo will pop up. Turn a plastic cereal storage container into a makeshift traveling trash can. Put a small bag inside of it and close the lid. This will prevent your car being flooded with trash. Use a fitted sheet as a seat cover. There are going to be meals on the road, that’s just part of a road trip. If you use a fitted sheet as a seat cover, you can prevent lots of messes from sticking to or staining your seats. Pack a busy bag for each kid. Be sure that your kids have plenty to do to keep them too busy to complain. I suggest grabbing a bag or container from the dollar store and filling it up with crayons, books, paper, stickers, small toys and road games. The Crayola Color Wonder Mess-free coloring books are a huge hit with my 2-year-old. Invest in a Travel Trays. These portable travel trays turn your lap into a desktop, which is perfect for giving the kids a hard surface where they can color or have a snack on the road. Most of them have side pockets to store toys and games. Shower caddies for snacks and toys. If you can’t find a travel tray in time, hit up the dollar store to grab a shower caddy for each child. Use them to store toys and food on the road so you don’t end up with it all over the car. Download the Best Roadtrip Apps. From playground finders to gas station locators, I’ve compiled a list of my favorite apps to use on a road trip. 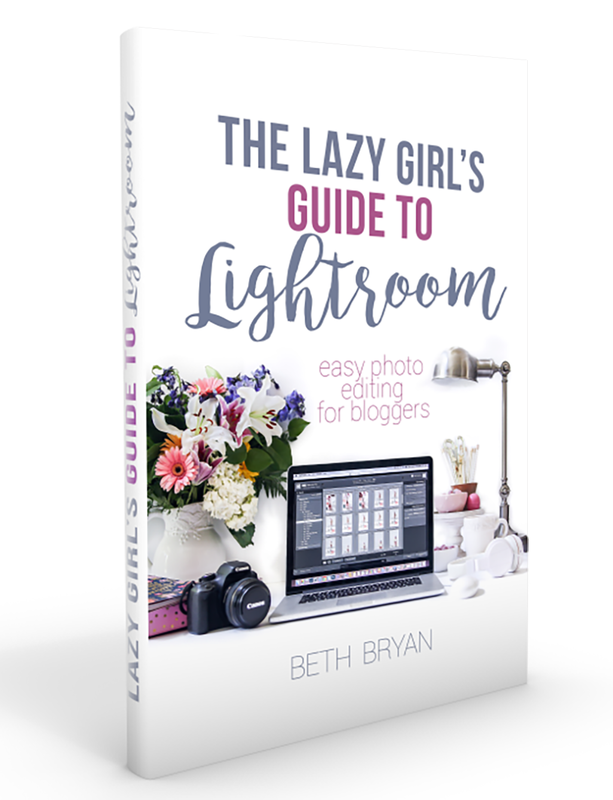 You can see which ones suit your needs but you might find a few that you’ve never heard of before! Happy traveling, friends! 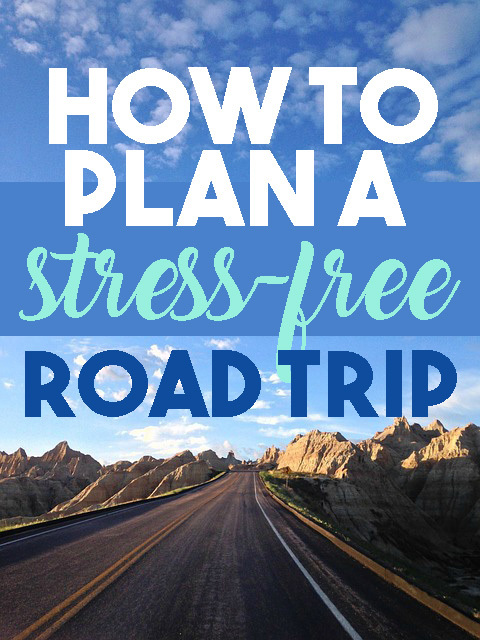 Don’t forget to pin this for later so you can have it handy when planning your next road trip. Do you have any other hacks that you would add to this list? I love all of your tips. These are great. Confused as to why some of the links have a line through them, but enjoyed your article all the same. Thanks for sharing them with us.